Online CommunityThe BC Law Alumni Portal gives you access to BC LawNet, the website where you can look up alumni in an online directory, find career resources, register for events, submit class notes, update your contact information, and maintain an @bc.edu forwarding address. Register at bc.edu/lawnet. 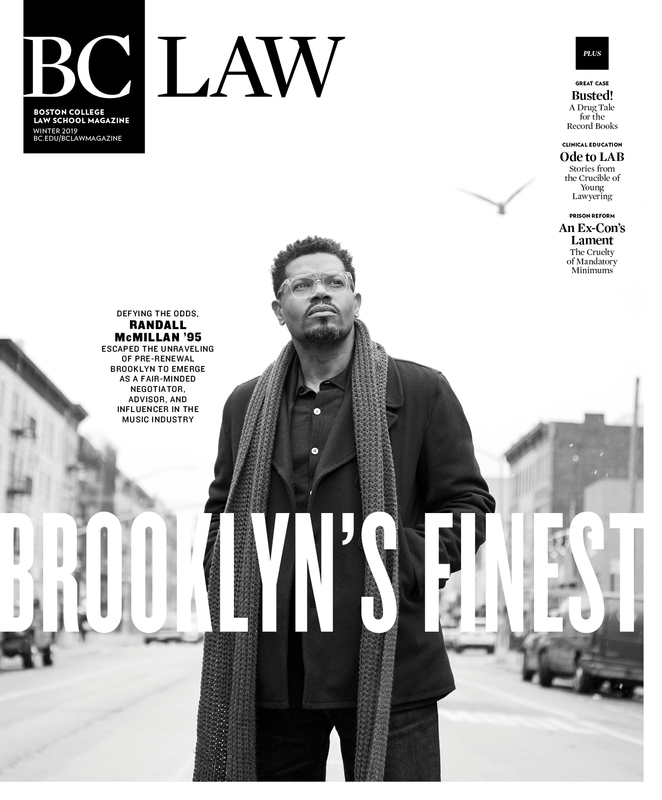 BC Law Magazine:The alumni magazine is published twice a year, in January and June. Contact editor Vicki Sanders at vicki.sanders@bc.edu or 617-552-2873 for printed editions or to share news items, press releases, letters to the editor, or class notes. Regional Chapters & Affinity Groups:Alumni gather to socialize, network, and stay connected. Our newest group, Graduates Of the Last Decade (GOLD), fosters community among our most recently graduated alumni. Contact us if you would like to start or join a chapter or affinity group, or to help organize an event. 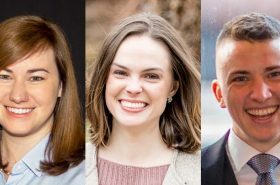 Class Agents:Agents nurture alumni connections in non-reunion years. They are intermediaries between the school and alumni and keep classmates informed, engaged, and invested in BC Law’s future success. Reunion Committees:Reunions attract hundreds of alumni each year. The most successful celebrations result when engaged volunteers serve on their Reunion Committee. Committees begin forming the winter prior to the reunion weekend, and members spend approximately two hours per month on committee work. Ambassador Program:Law firm ambassadors promote engagement with and giving to BC Law among alumni at law firms with a BC Law presence. 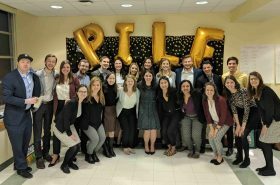 These volunteers provide the Law School with perspective on the legal industry, mentor and recruit students, and partner with the advancement office to strengthen the alumni community. 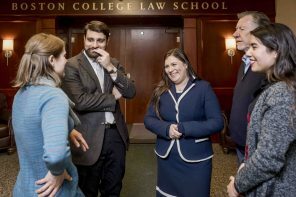 Mentoring Program:The 1L Mentor Program matches first-year students with alumni volunteers in the city where they want to live and in the practice area they are considering. Mentors serve as informal advisors between students’ first- and second-year summers. 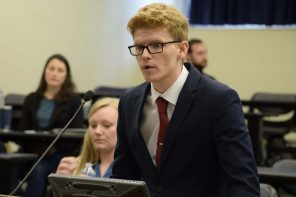 Judging Oral Advocacy Competitions:Hundreds of students participate in four in-house competitions: Negotiations (early autumn), MockTrial (late autumn), Client Counseling (late winter), and Moot Court (spring). Alumni from all career areas are needed to judge these competitions. Advancing Excellence:When you give to BC Law, you have a meaningful impact on our entire community. Your gifts sustain everything from scholarships that attract and retain talented students to faculty research grants that keep BC Law at the forefront of scholarship. Named Scholarship:Student scholars are selected each academic year based on a number of factors, such as leadership, financial need, academic excellence, and public service achievements. Law School FundGifts:to the annual fund provide immediate financial support for many of BC Law’s most important needs. 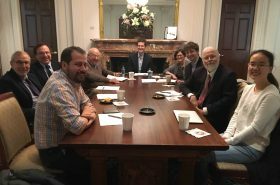 Key funding priorities have included financial aid, public interest summer stipends, post-graduate fellowships, and faculty research grants. 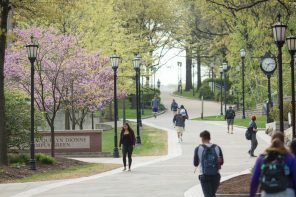 Dean’s Council Giving Societies:In appreciation forleadership-level gifts, members receive invitations to special receptions and events and enjoy membership in comparable University-wide societies. To learn more, visit bc.edu/lawgivingsocieties. Drinan Society:This society recognizes loyal donors. Drinan Society members have given to BC Law for two or more consecutive years, and sustaining members have given for five or more consecutive years. The society is named for Robert F. Drinan, SJ, who served as dean of BC Law, 1956 to 1970. Alumni Association Dues Program:Dues exclusively fund alumni activities and events. Support the program by visiting bc.edu/lawdues.